Pasadena, lying just Northeast of downtown LA, is a wonderful, vibrant city known for its classic art deco architecture and furnishings. 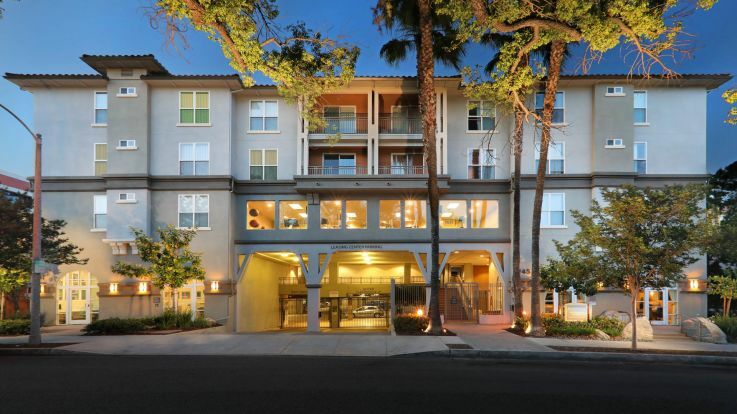 Just a quick commute from Hollywood and the financial district, Pasadena is a fantastic choice for anyone looking for a fresh start in beautiful Los Angeles. 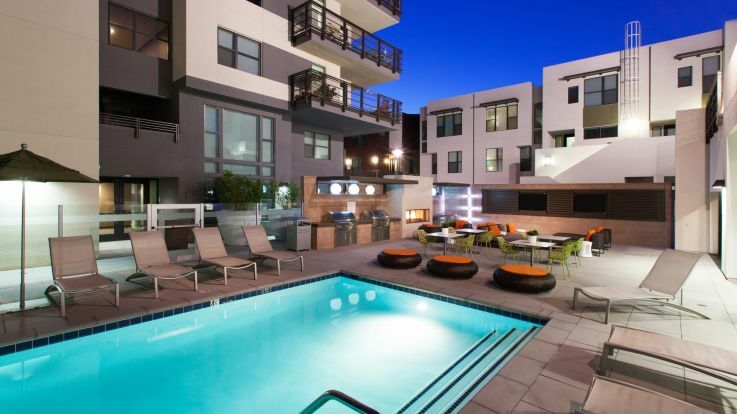 We’re proud to offer some fantastic amenities in our Pasadena apartments including in-home washer and dryer, heated outdoor swimming pools, a beautiful spa, and available high-speed AT&T Gigabit Internet service. 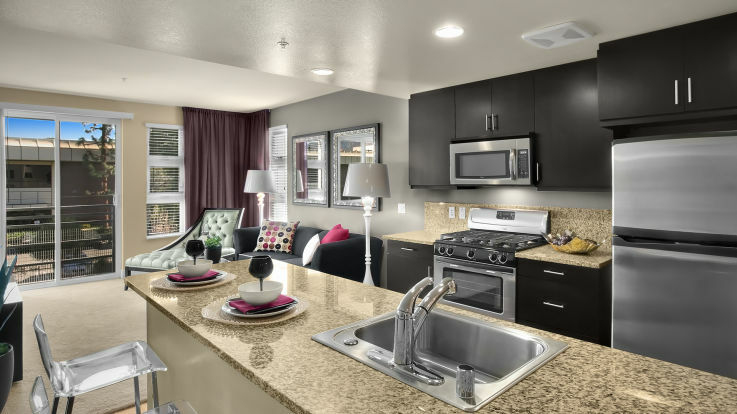 We’re ready to help you find an apartment you can be proud of. Drop us a line and we’ll have you in the sweet California weather in no time.